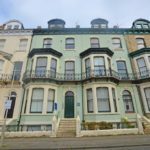 A WELL PRESENTED TWO BEDROOM LOWER GROUND FLOOR APARTMENT SITUATED IN A POPULAR SOUTH SIDE AREA OF SCARBOROUGH WITH THE ESPLANADE A SHORT WALK AWAY, ALSO RAMSHILL'S SHOPPING PARADE. 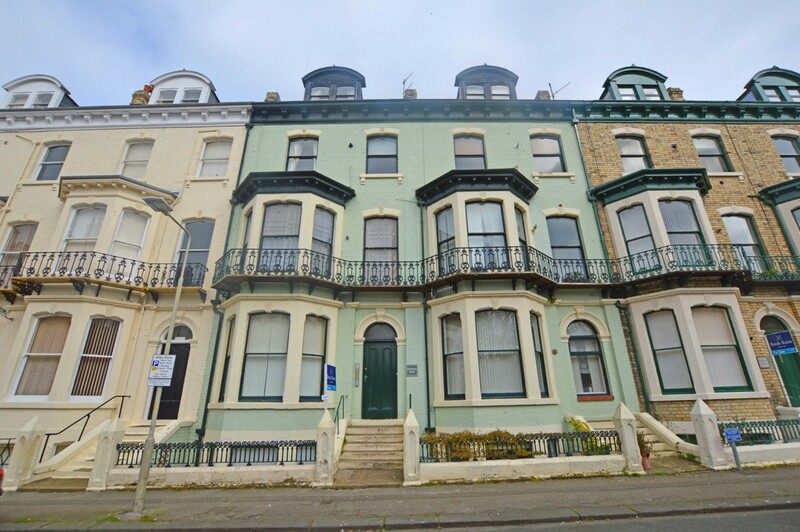 This two bedroom apartment when briefly described comprises 20ft bay fronted living room, open archway to the kitchen, rear facing master bedroom with dressing room off, rear facing second bedroom and period roll top bathroom suite. LOUNGE 20' 3" x 14' 8" (6.17m x 4.47m) into bay.